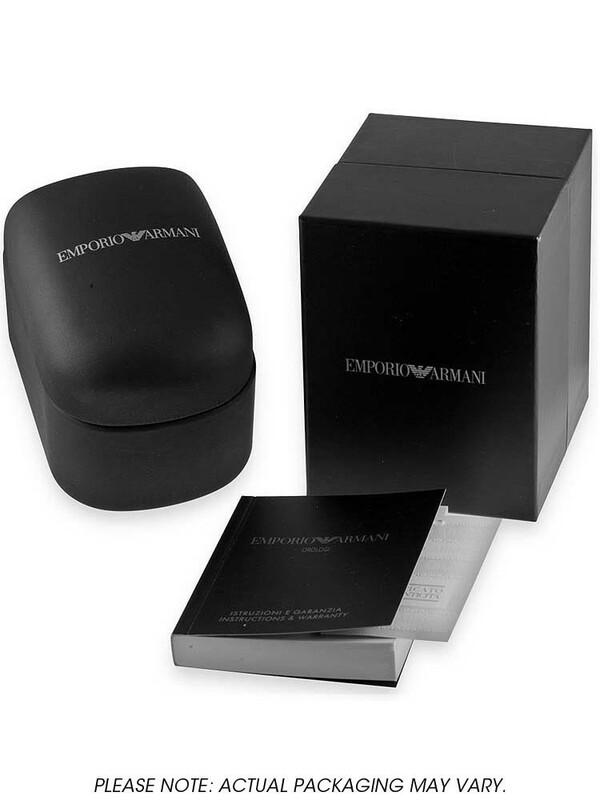 This stunning piece is presented by Emporio Armani. 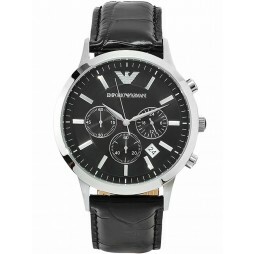 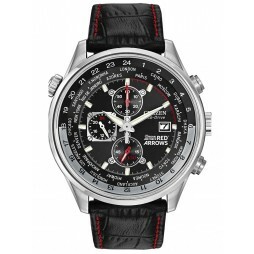 Crafted from sublime stainless steel, this watch is also accompanied by a sleek black leather strap. 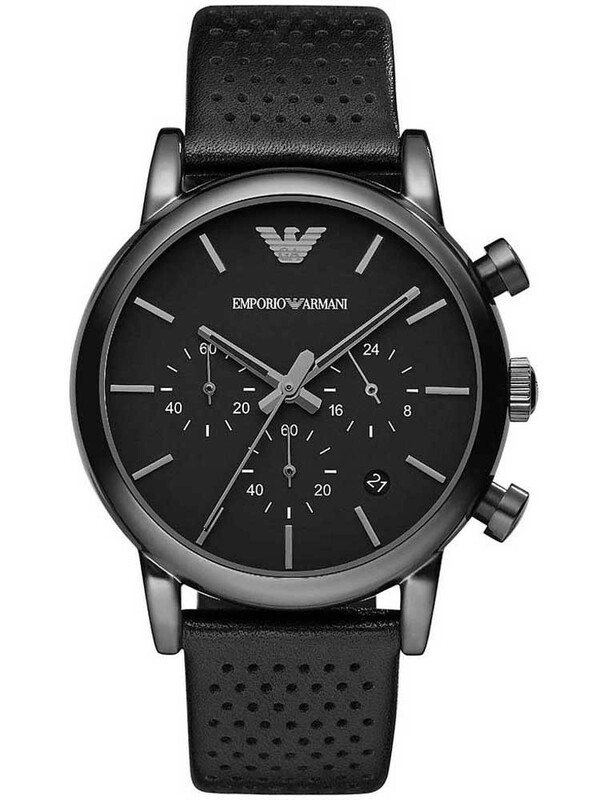 The dial is moderately decorated by stylish silver bars acting as hour markers, and the classic Emporio Armani logo and brand name. 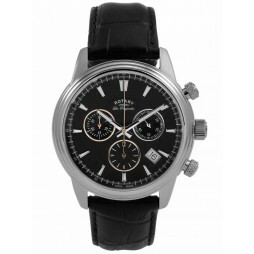 Chronograph functionality is also present, and the dials add a superb characteristic to the overall aesthetic qualities of the watch. 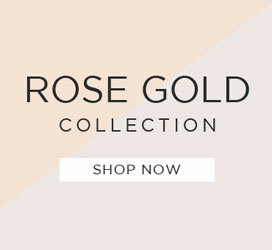 Suited for any occasion and guaranteed to catch the eye.